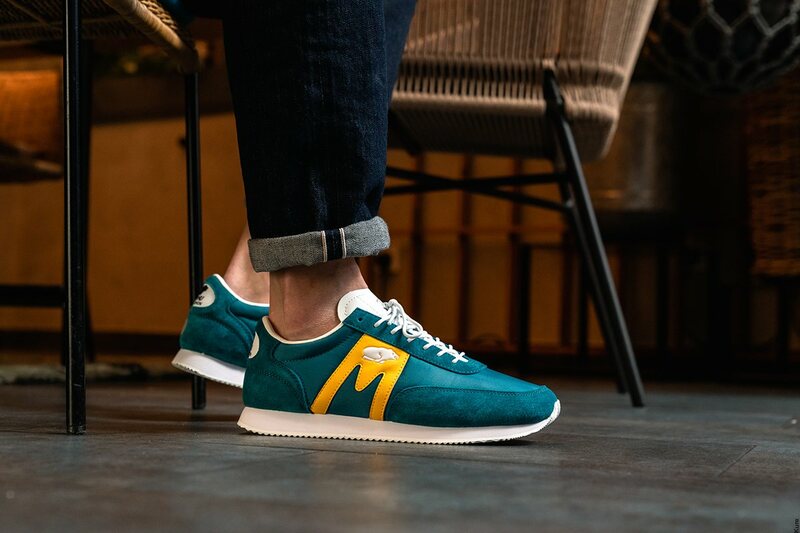 The SS19 Albatross and ChampionAir "Kahvihetki" collection blends bright colours with traditional tones on these classic silhouettes. 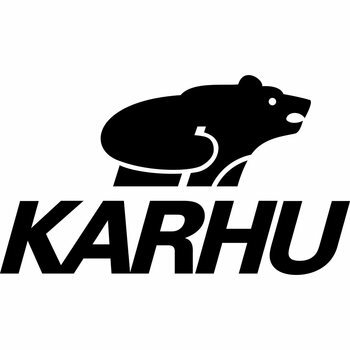 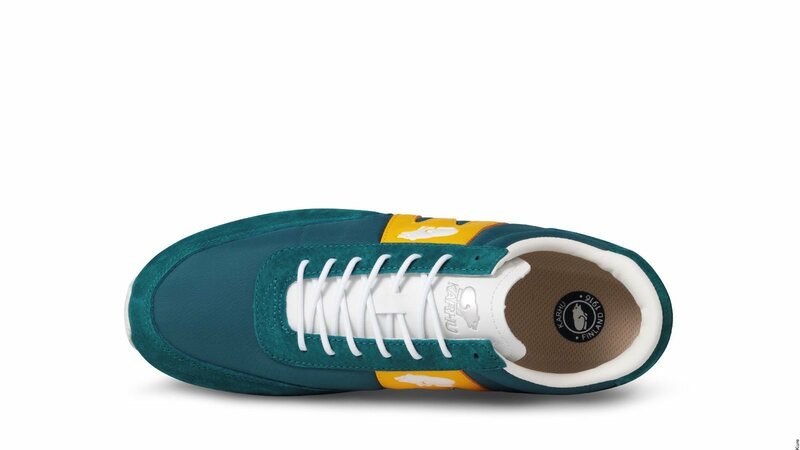 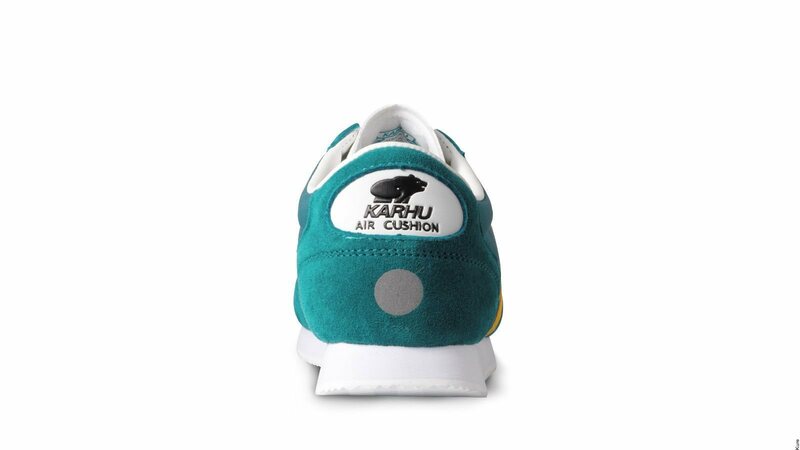 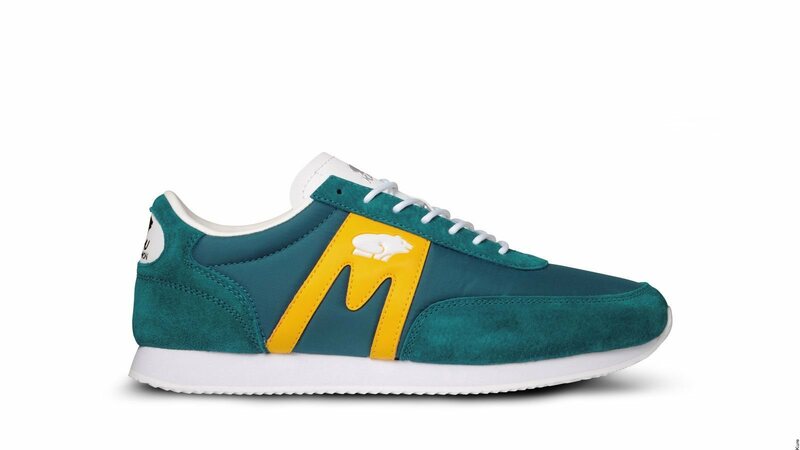 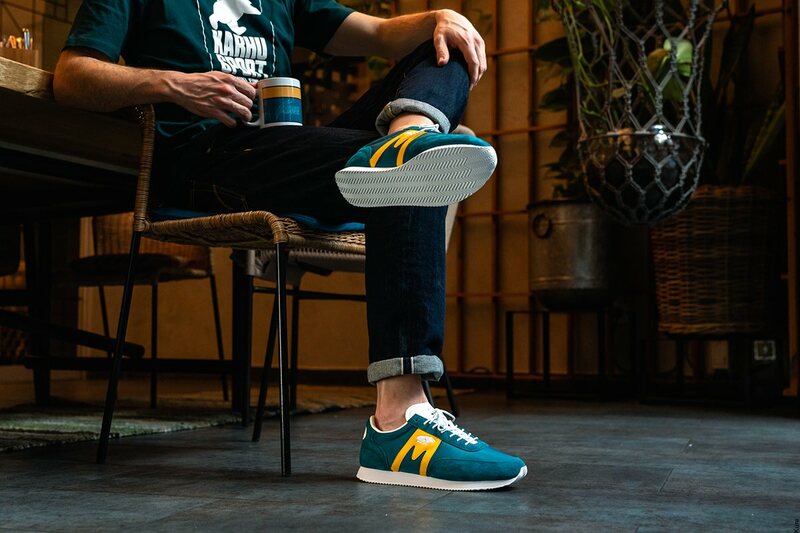 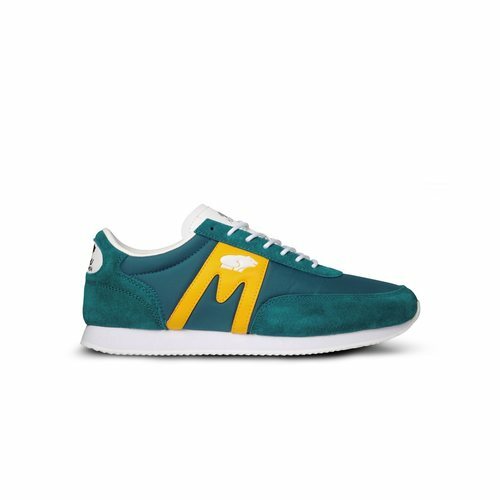 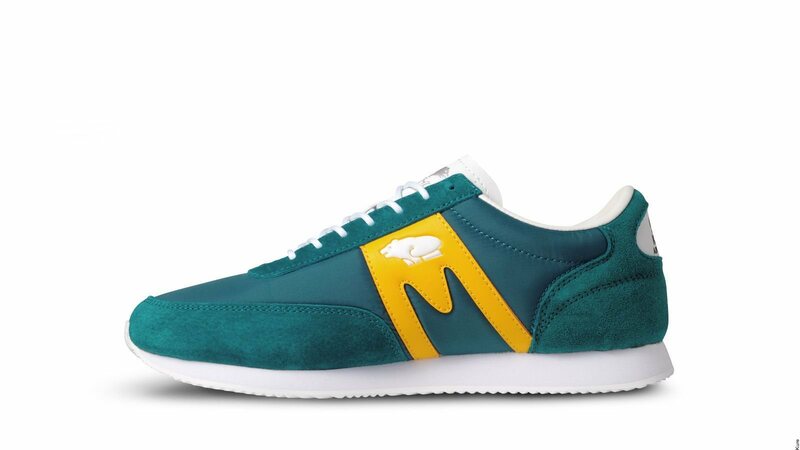 Some are inspired by the colour ways of original Karhu running shoes from the 70s and 80s while others have a more seasonal look and feel. 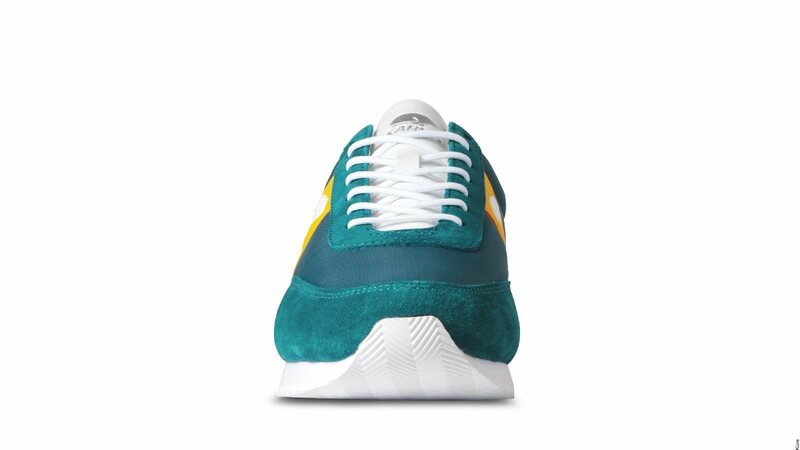 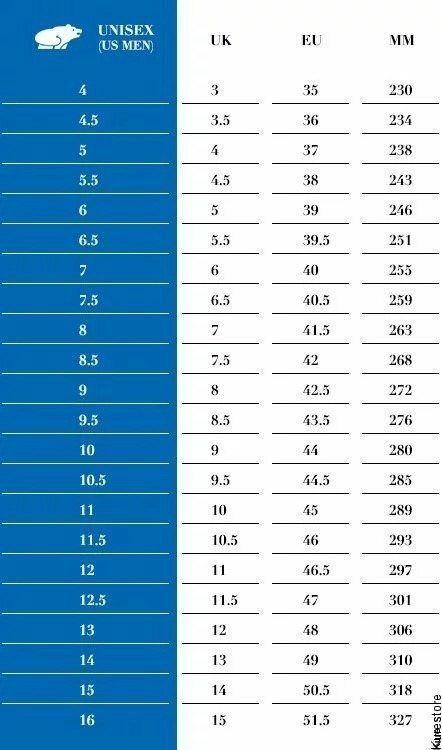 The material selection is a mix of nylon and pigskin suede.